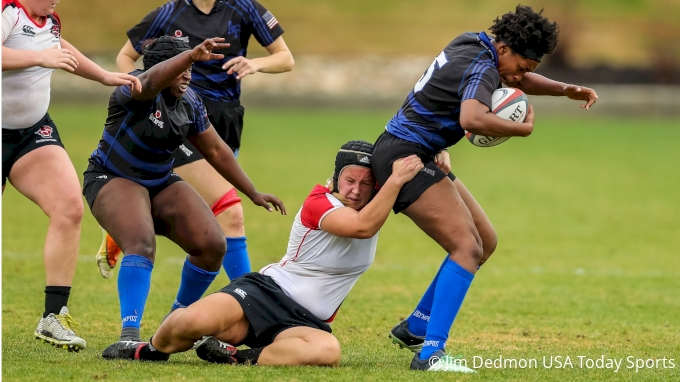 USA Rugby's 2018 Fall D1 Women College Final between Davenport and the US Air Force Academy. Davenport came into the game having beaten Northeastern and UConn to reach this championship game. Air Force defeated Sam Houston State and Minnesota.